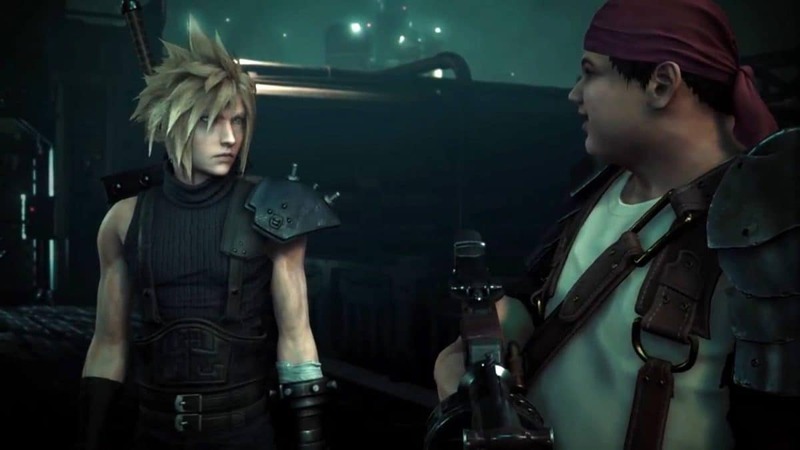 Rumors and Final Fantasy franchise have an old relation but as always, some turn true and some bite the dust. Apparently, the rumors about Final Fantasy XV Pocket Edition have been pretty much accurate. As Square Enix has just announced this pocket edition of Final Fantasy XV for Nintendo Switch, as well as PS4 and Xbox One. 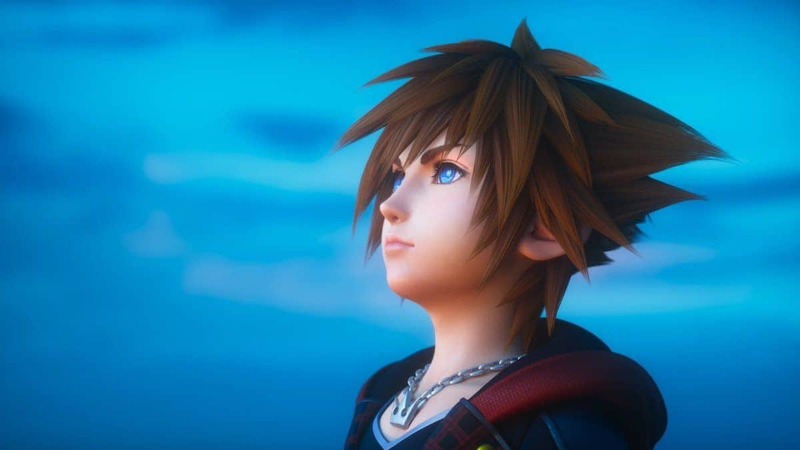 Just recently Square Enix took the opportunity to reveal Final Fantasy XV Pocket Edition to make its way on the most loved hybrid console, Nintendo Switch, the leading console PS4 and Xbox One. As you may know that yesterday Nintendo Direct was scheduled, however due to the unfortunate course of events, like the earthquake that took place in Hokkaido, Japan. The company decided to delay the presentation, until further notice. 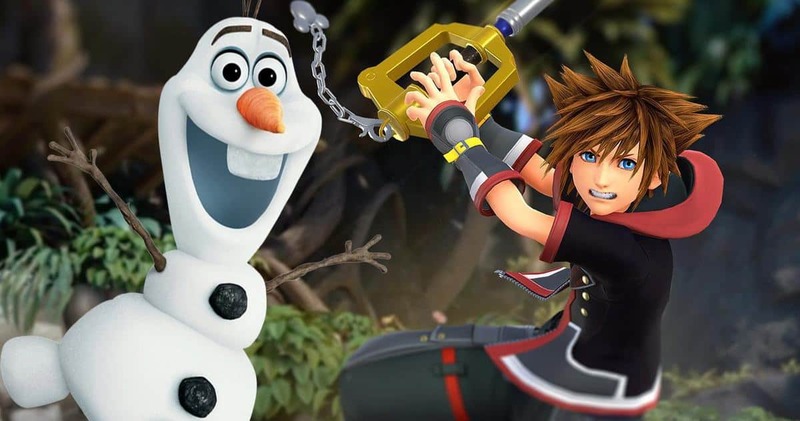 Following the delay of Nintendo Direct, a lot of game sales have gone live as well as many demos have also surfaced and so this new game announcement seems to be the part of the list, of those reveals. It would be a safe bet that this Nintendo Direct might not take place and the company may have decided to roll out basic stuff openly, rather than in the presentation. This Final Fantasy XV Pocket Edition is free to start title, which was originally released on Andriod and iOS devices, earlier this year. 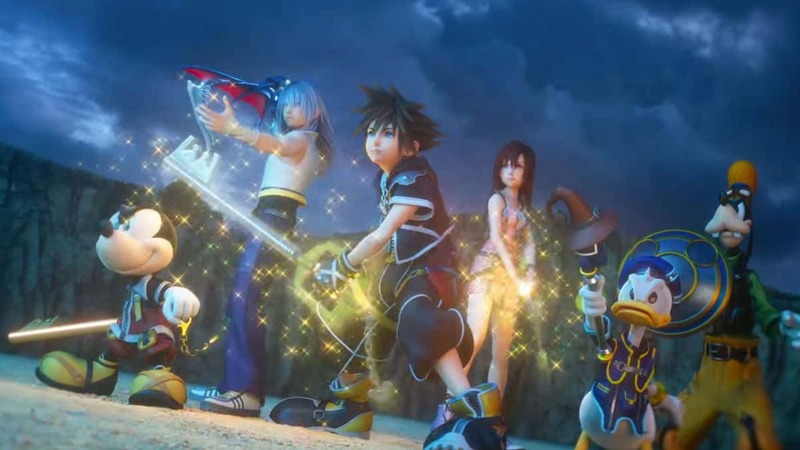 This version of Final Fantasy XV is considered to be an abridged version of the original. The rumor of this news took the form, when the mobile game icon popped up on the PS Store, earlier this week. Final Fantasy XV Pocket Edition HD, fans and newcomers alike can follow the journey of crown prince Noctis and his brothers in arms, Prompto, Ignis and Gladiolus, with fully voiced key event scenes and faithfully recreated battles. 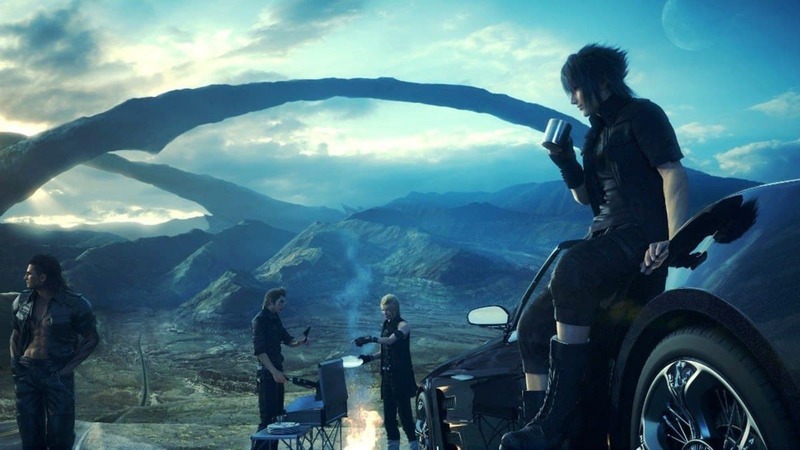 All of the treasured moments from Final Fantasy XV, like driving the Regalia across breath-taking landscapes, camping, Chocobo riding and more, can be experienced in a whole new way with the game’s creatively reimagined art style and in HD resolution for the Nintendo Switch, Xbox One and PlayStation 4 system versions. The as you may have seen already, the trailer of this announced Final Fantasy XV Pocket Edition does looks promising itself. That said you can definitely look forward to more details rolling out soon.